Organizer Training for Immigrant Workers to Organize Now! The ACTION! Organizing Project is for bilingual in Spanish individuals interested in a career working for social justice as a union organizer, particularly with immigrant workers. Participants selected from the Organizing Training will be considered for a 1 year, paid, organizer apprenticeship. 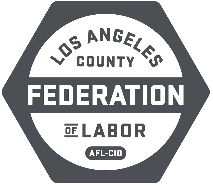 Organizers will be on the front lines of the Los Angeles labor movement’s efforts to engage immigrant workers to organize for better workplace conditions. The AFL-CIO, ACTION! 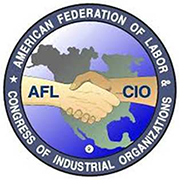 Organizing Project in conjunction with the AFL-CIO Organizing Institute will conduct the training. 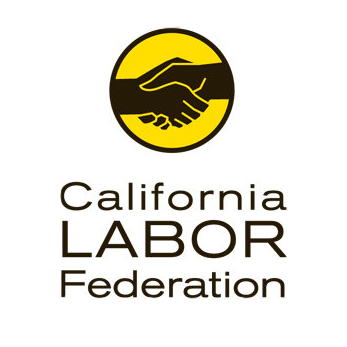 The curriculum includes basic union organizing skills as well campaign strategy and tactics. Participants will be evaluated through classrooms sessions and interactive role plays. 1445 West Spruce Street, Riverside CA 92507. Deadline to apply is April 18, 2019 but applications will be accepted until all positions are filled.